If you have problems with storage, forget them! 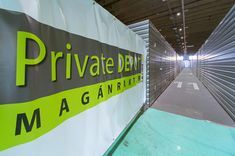 Private Depot Self Storage in Törökbálint can help! Are you renovating your home but don’t know where to store your furniture whilst the work is being carried out? Do you have no space to store all the clothes and toys until the next baby arrives? 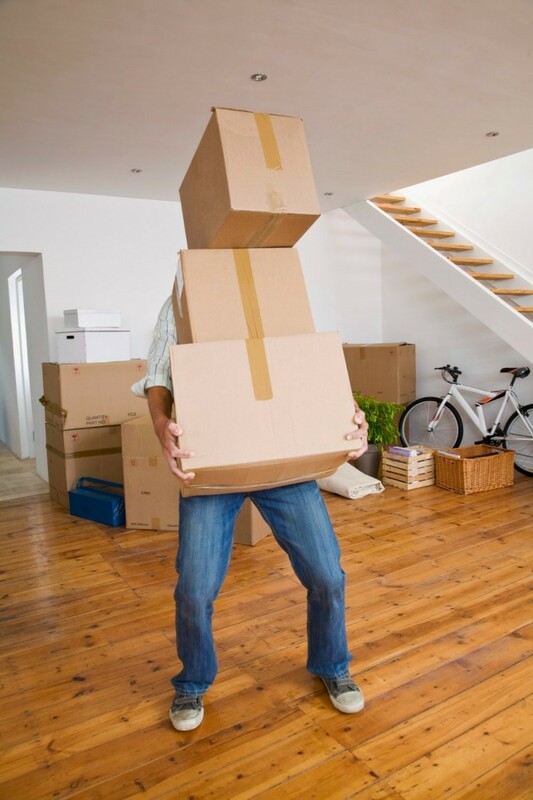 When moving to a new home have you ever needed a place to temporarily store your belongings? Would you like your business documentation to be stored in a safe place? 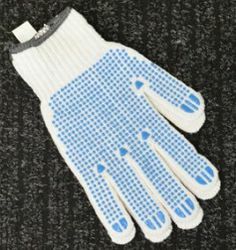 Maybe you need space for your seasonal sports equipment (skies, sledges, surfboards, jet skis etc.)? The solution: Private Depot Self Storage! 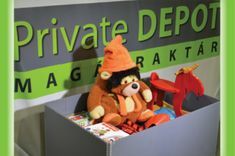 At our storage facility near Budapest you can choose from a variety of storage solutions. Please ask for our personalized offer! Security is guaranteed! 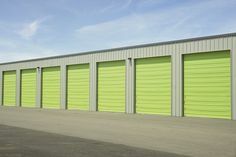 Choose from various storage unit sizes, ranging from 1 m2 – 25 m2. All units can be interconnected if needed. 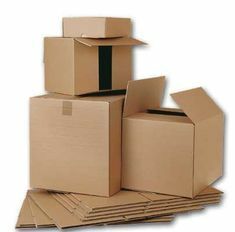 Moving boxes, tape, plastic covers and all you need to store and move items can be purchased at our customer service office. Our storage facility is in the Törökbálint Depo, at the junction of the M1, M0 and M7 motorways, just to the west of Budapest, near Budaörs, Érd, Diósd, Törökbálint, and Biatorbágy. Easy access, well-lit, guarded, fenced facility. Round-the-clock camera system, alarm system, smoke and fire detection and protection. Free parking, convenient one-floor layout, no need to use lifts. 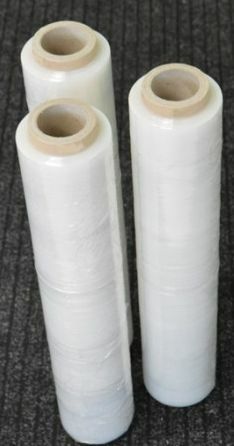 You can use our lifting and moving equipment free of charge. We also provide a trailer free of charge for moving your belongings to our storage facility. The minimum rental period is 1 month. Partial monthly rentals are charged by the day, so you only pay for your actual use.